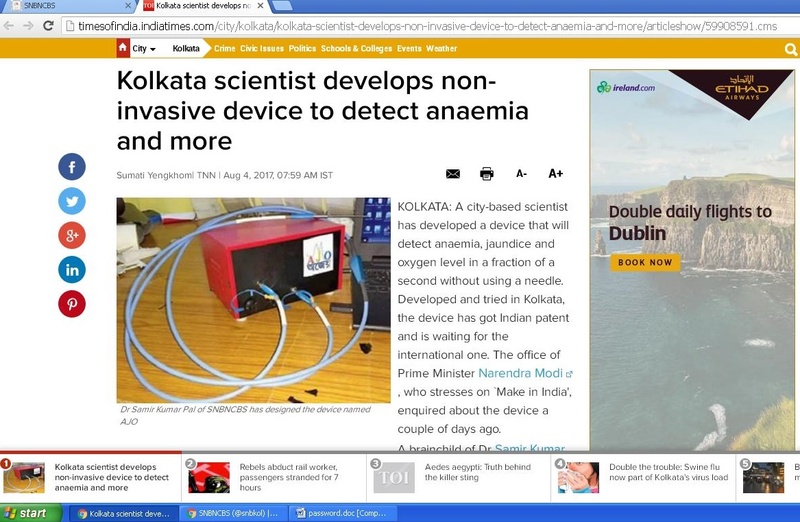 "Device to test jaundice, anaemia and oxygen saturation in 0.5 secs without a needle-prick"
"Kolkata scientist develops non-invasive device to detect anaemia and more"
Prof. Samir Kumar Pal, CBMS Department, has been awarded the prestigious Professor P K Bose Memorial Award, 2016 from the Indian Chemical Society.. 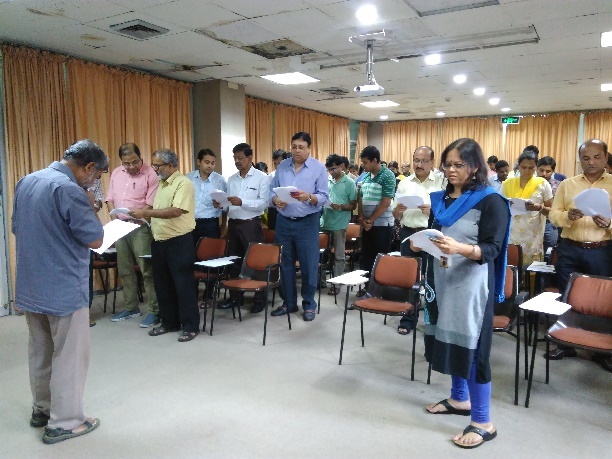 The members of the S N Bose Centre have taken pledge on the occasion of Quit India Movement anniversary at 5.00 pm on 9th August, 2017. 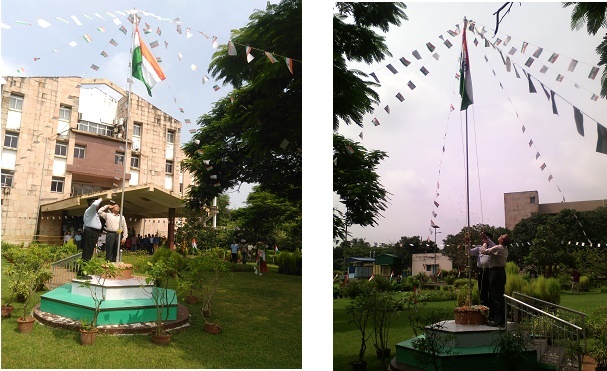 The Celebration Ceremony of 71st Independence Day of India in S N Bose Centre, Kolkata. 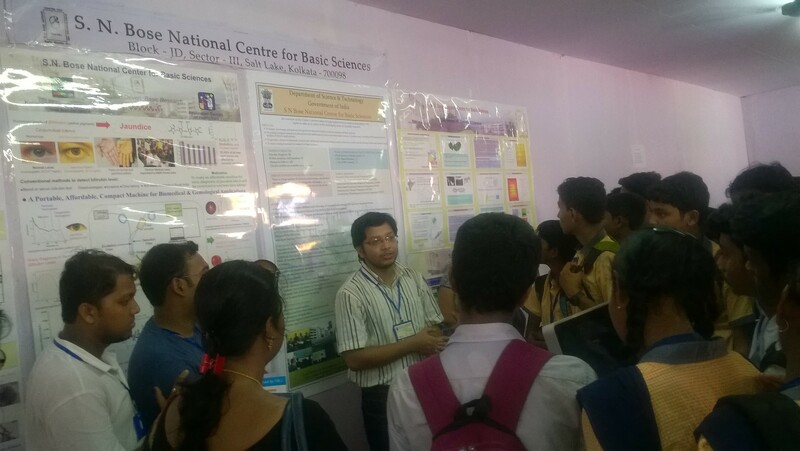 'S N Bose National Centre for Basic Sciences' has participated in the "21st National Science Exhibition" at Agradut Krirangan, New Barrackpore, Kolkata - 700131, during 24 -27 August, 2017. 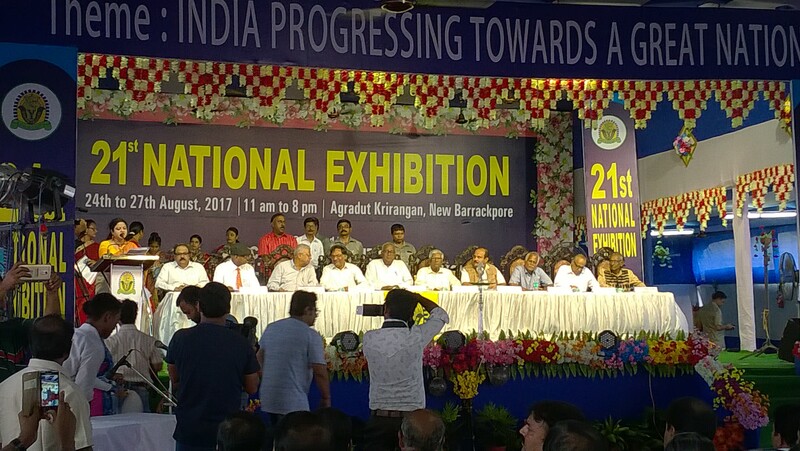 The theme of the exhibition is "India Progressing towards a Great Nation". 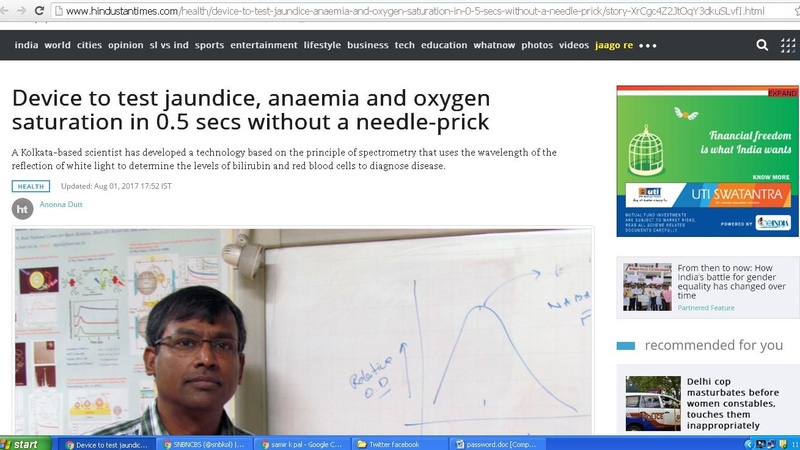 Prof. Ashutosh Sharma, Secretary, Department of Science and Technology, Govt. 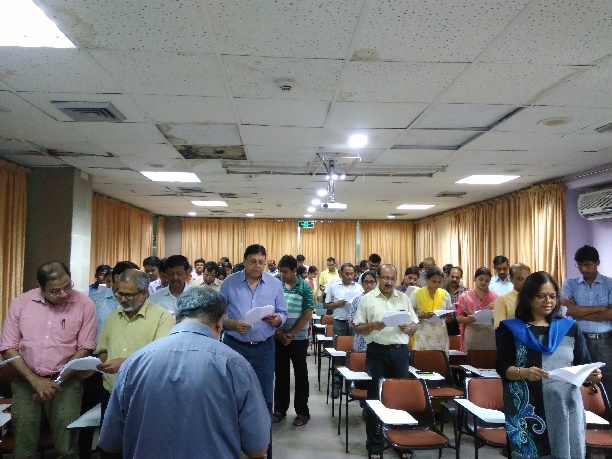 of India, was present in the inaugural ceremony of the exhibition as Chief Guest . 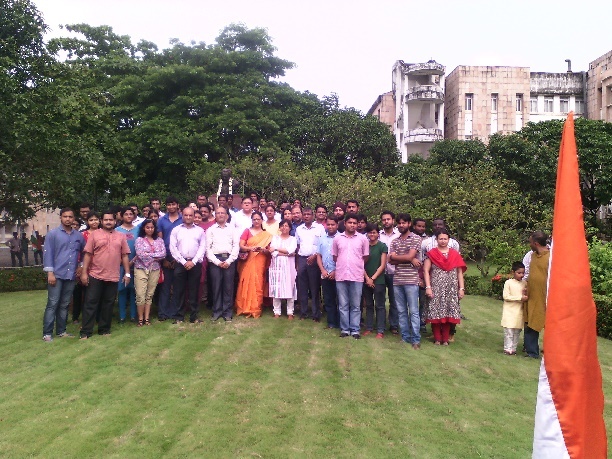 In the exhibition student and staff of the Centre interacted with the visitors regarding research activities of the S N Bose Centre.